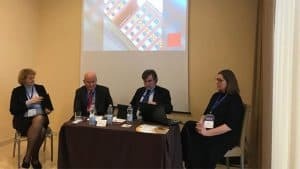 A panel in Bologna presents the main issues about religious freedom in China and introduces Bitter Winter to international scholars. 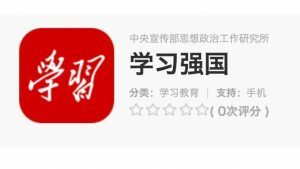 A new app for smartphones, the use of which is mandatory for CCP members, takes the personality cult of President Xi Jinping to new, unprecedented heights. Senator Marco Rubio, co-chair of the U.S. Congressional Executive Commission on China, is pressuring the International Olympic Committee asking that the city of Beijing be deprived of the hosting rights for the 2022 Winter Olympics games. Rubio argues that the gross violations of human rights in China, particularly in the field of religious liberty, are incompatible with the Olympic spirit. 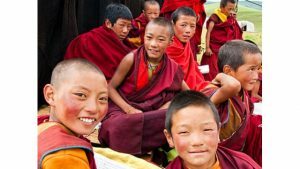 Often chased from public schools, the Tibetan language is taught in monasteries. The CCP claims this is forbidden. 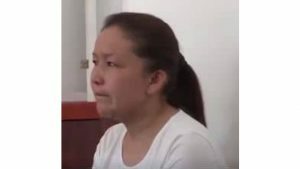 In August 2018, we all celebrated Kazakhstan’s decision not to deport this brave Muslim refugee back to China. But Beijing did not give up, and she is at risk again. 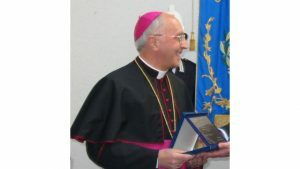 Cardinal Fernando Filoni, the head of Vatican’s congregation responsible for China, rejects false interpretations of the Vatican-China deal. 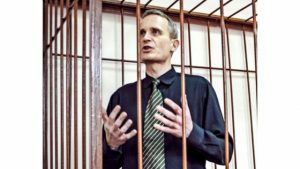 Is There a Selective Persecution of House Churches in China? 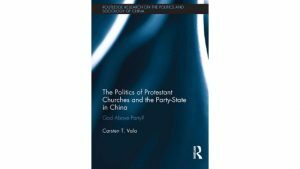 A book by American political scientist Carsten Vala answers the question why some house churches are “tolerated” and others are persecuted in China. 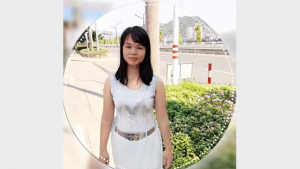 For the first time, a prisoner of The Church of Almighty God detained in China is “adopted” by the bipartisan Lantos Commission of the US Congress. 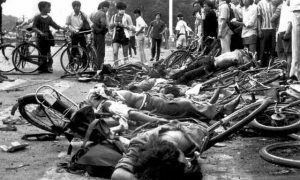 In 2019, the world celebrates the 30th anniversary of the Tiananmen Square Protest of 1989. 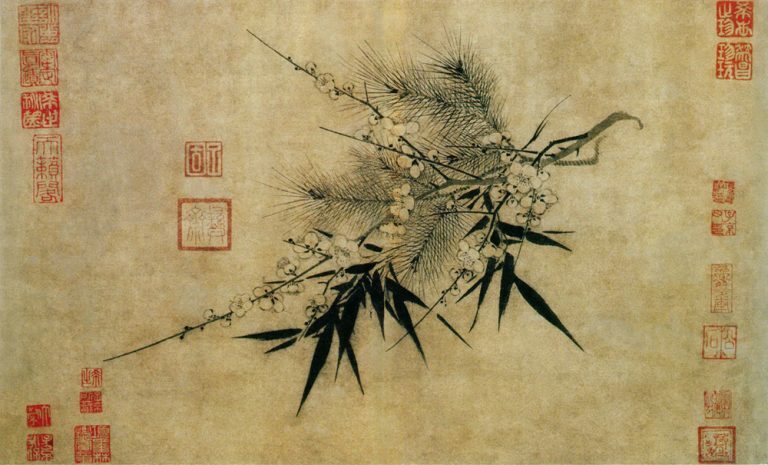 Few however realize that what happened then determined the fate of religion in China in the next 30 year.